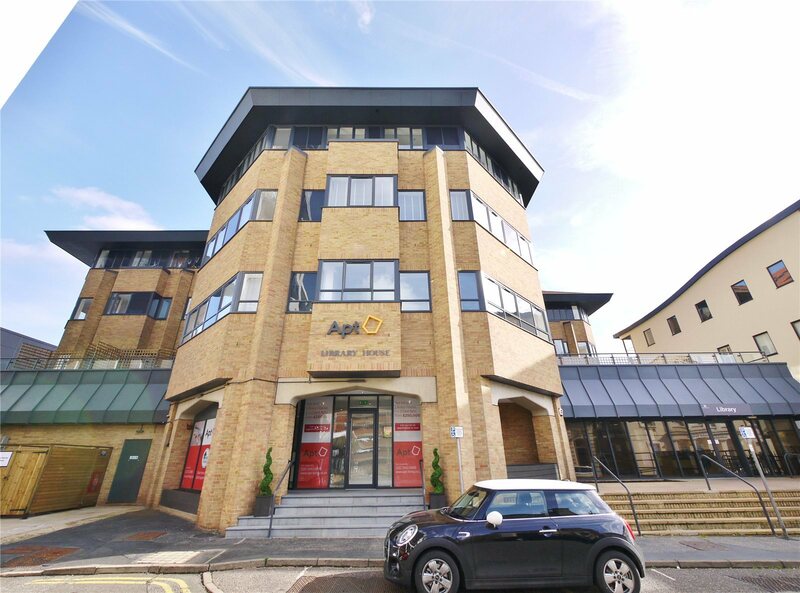 We have many developer clients throughout Essex and Kent who produce a wide range of new homes. Balgores Land and New Homes deliver a professional service, offering guidance on feasibility valuation and specification, together with advice on the best form of marketing with local Directors who are available for the launch and marketing of developments, all of whom have a wealth of experience and a large sphere of influence within the community. Should you be considering a development of any description, from a single dwelling to larger developments and require first class advice, please contact our multi-award winning team. 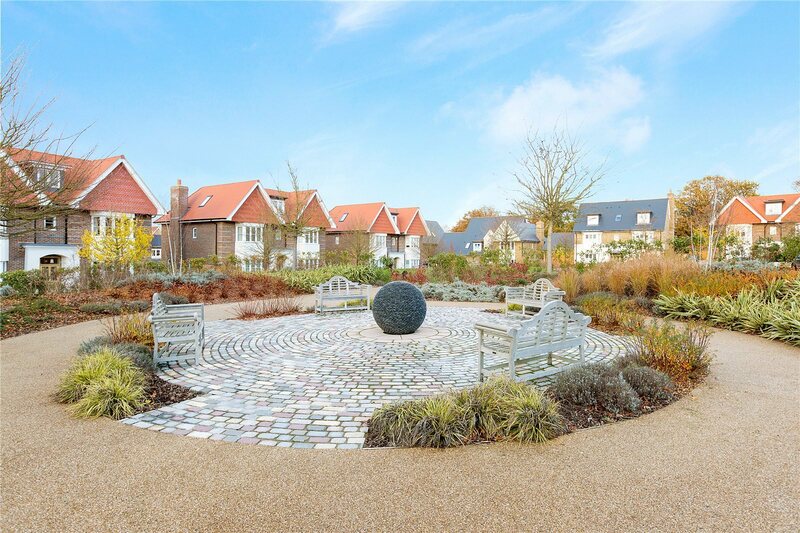 Whether you have your own development you want to bring to market or you're explicity looking for a new build or land in Essex or Kent, Balgores are always on hand to help. 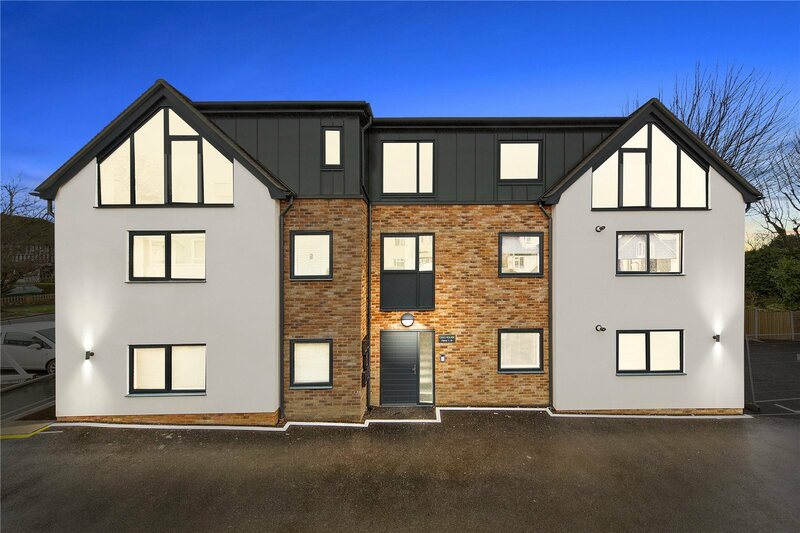 A unique development of just eight new homes located in a pleasant cul-de-sac position within the heart of Upminster. The Meadows is an immaculate selection of 4 and 5 bedroom exclusive homes, set in the picturesque and popular, quintessential English village of North Stifford. 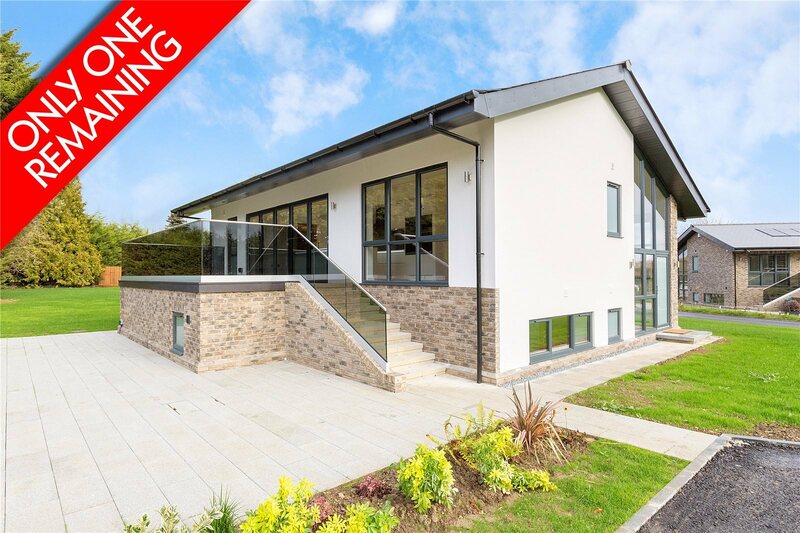 This architect designed five bedroom detached family home is situated in a stunning setting and represents one now remaining on this unique gated development of four. 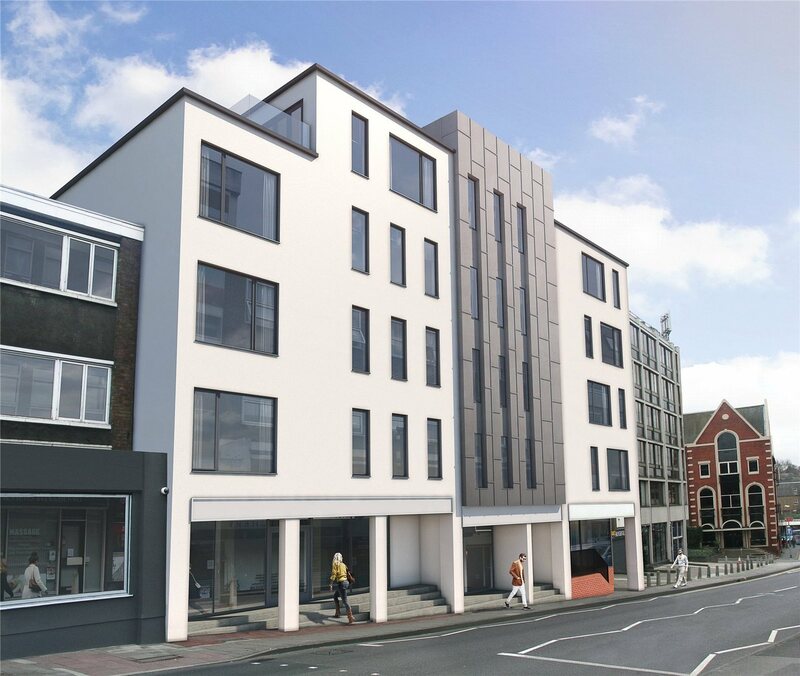 'Station Place' is a brand new development of luxury apartments within easy access of Brentwood’s vibrant High Street and mainline station with the impending arrival of Crossrail. Internal Viewing available. LIBRARY HOUSE offers modern apartments, complimentary to the historical elegance of Brentwood. Every apartment has been given the big-little thinking with honest pared-back design. 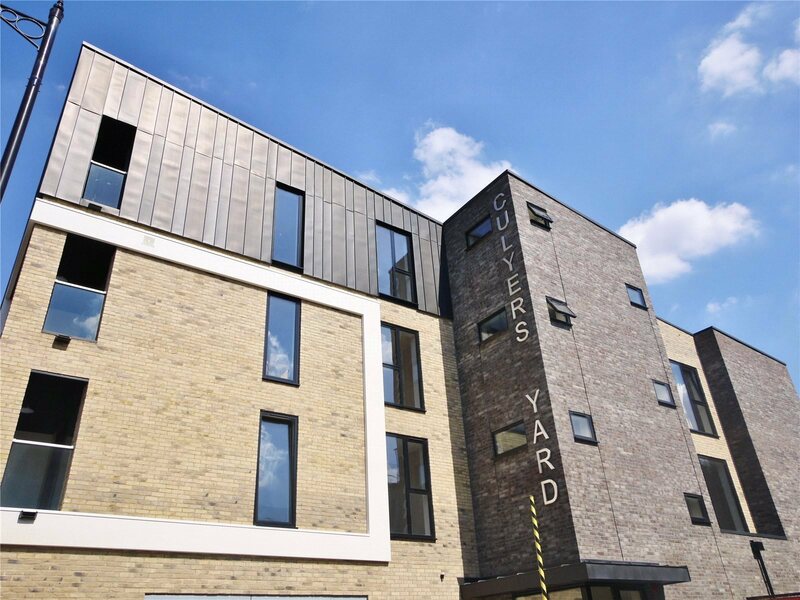 'Culyers Yard' is a luxury Development in the heart of Brentwood town and close to station with convenient links into London Liverpool Street. 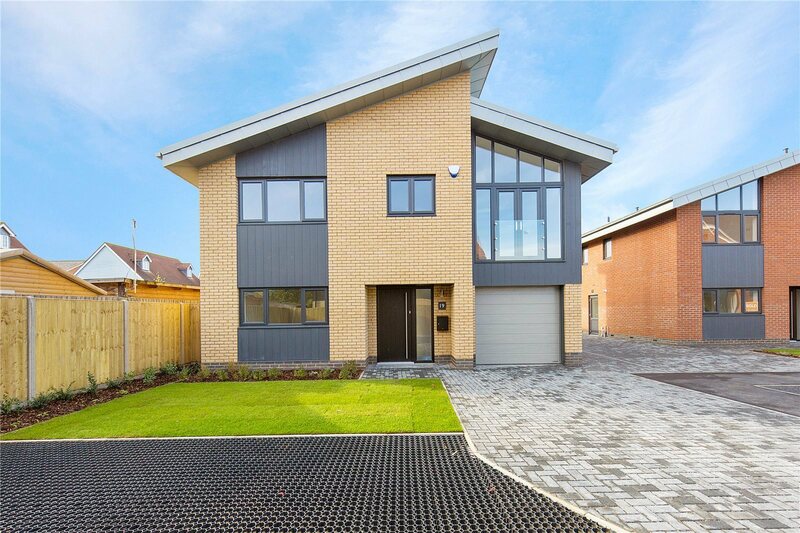 Oak House is a luxury development located just of Shenfield Broadway. 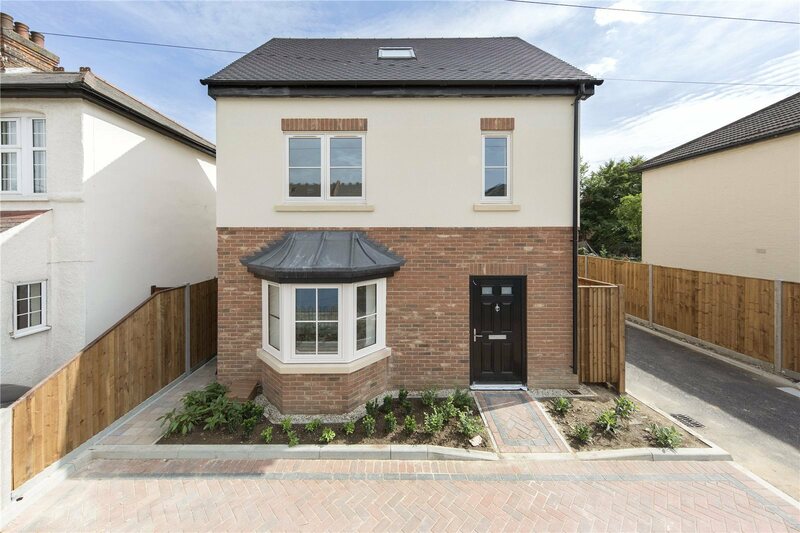 The property benefits from ALLOCATED PARKING, easy access to Shenfield's mainline station and is available on HELP TO BUY. London Square Chigwell Village is a stunning gated development providing the very best in contemporary style living.